Isadora Duncan was famous American dancer often hailed as the ‘Mother of Modern Dance’. This biography profiles her childhood, career, life and timeline. 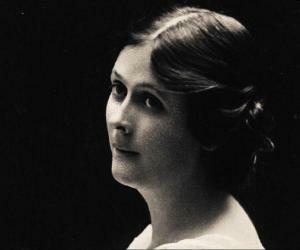 Isadora Duncan was an American pioneer of dance and is often referred to as the ‘Mother of Modern Dance’. She began dancing when she was a child and soon started giving dance lessons but came to abhor the rigidity of ballet. She dropped out of school because she found it too stifling for her attitude, thus displaying her individuality even as a young girl. Her unconventional dance technique created a sensation in Europe, America and Russia. She believed that dance should be based on the notion of free-spiritedness and not on rigid rules. She was inspired by the ancient Greek sculptures to create a totally new way to dance. Her dance was natural and not contrived, with free-flowing costumes, bare feet, and loose hair, and the music of classical composers became her trademarks, shocking some and inspiring some others. Her attitude to life was just as unconventional as her dance. She challenged the prevailing traditions, did not believe in the institution of marriage though she eventually married. 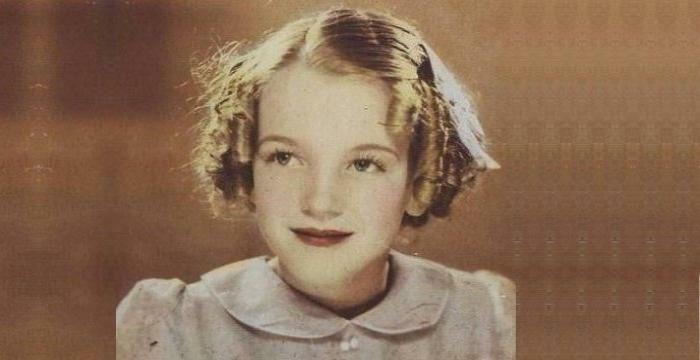 On the flip side, her behavior was often scandalous and unbecoming of aperson of her talent. Tragedy dogged her wherever she went and the loss of her children shattered her and in the end she perished in a freak accident herself. Jack Anderson, dance critic, wrote about her as the woman ‘who put the modern into modern dance’. 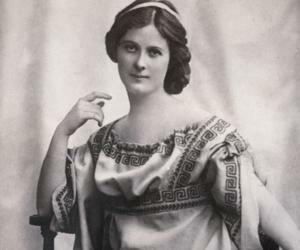 Angela Isadora Duncan was born on May 27, 1877 in San Francisco, California, to Joseph Charles Duncan, a banker, mining engineer and connoisseur of the arts, and Mary Isadora Gray and was the youngest of four siblings. Soon after her birth, her father lost his job in the bank and was humiliated publicly. The family became very poor and things worsened when her parents divorced by 1880. Her mother moved to Oakland with her children, and struggled to make ends meet as a piano instructor. Isadora found school stifling and dropped out at ten to be self-educated at the public library. She and her sister Elizabeth earned extra money by teaching dance to local children. After a series of ballet lessons at age 9, she declared ballet a school of “affected grace and toe walking”. In 1896, Duncan became part of Augustin Daly's theater company in New York where her unique vision of dance clashed with the popular pantomimes of theater companies and felt disillusioned. She moved to London in 1898, performed in the drawing rooms of the wealthy and earned enough to rent a dance studio to develop her work and create larger performances for the stage. She traveled to Paris and was inspired by the art works at the Louvre Museum and the Exposition Universelle (held in Paris, in 1900, to celebrate the achievements of the past century). In 1902, Loie Fuller, a pioneer of both modern dance and theatrical lighting techniques, visited her studio and invited her to tour with her. She toured all over Europe, introducing her innovative dance technique. In 1904, she opened her first school to teach young women her dance philosophy in Grunewald, Germany. The Isodorables, a group of six young girls instructed by her, would later continue her legacy. In 1914, she returned to the United States and established a school there. She was provided a townhouse on Gramercy Park and also a studio in the vicinity now in Park Avenue South. Otto Kahn, an extremely wealthy financier and patron of arts, permitted her to use the very modern Century Theatre at West 60th Street and Central Park West for her performances and productions. In 1921, she visited the Soviet Union and founded a school in Moscow. She entrusted the school to her protégé, Irma and moved to the West as the Soviet government hesitated to support her. Towards her death, her performing career had dwindled and she became notorious for her financial woes, scandalous love life and frequent public drunkenness travelling between Paris and the Mediterranean. In 1903, Duncan gave a lecture in Berlin, published as a pamphlet, ‘The Dance of the Future’, which received a great deal of publicity and there was an outpouring of support for her ideas. In 1917, in San Francisco, she performed solo scenes from Iphigenia in Aulis, to Gluck’s composition to rave reviews. Critic Redfern Mason described her as, “this ever-young figure of Hellenic myth made incarnate with a flower-like beauty”. Duncan was unconventional both in her professional as well as private life and flouted traditional rules of morality. She was a bisexual and was taken in by the revolution in Russia and was supporter of Communism. 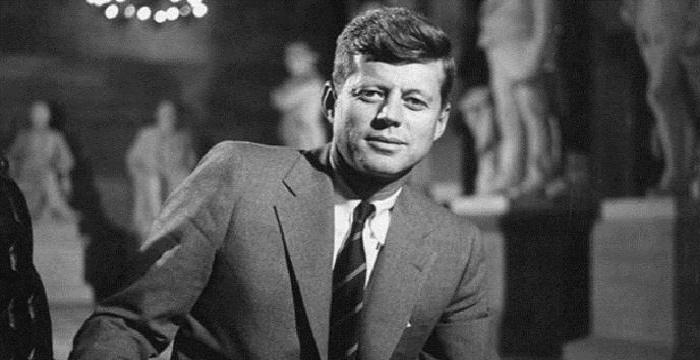 She had two children out of wedlock - one with theater designer Gordon Craig and one with sewing machine magnate Paris Singer. Both of her children tragically drowned in the river Seine in 1913. She had a passionate affair with Spanish-American poet, Mercedes de Acosta and was linked to actress Eleonora Duse and writer Natalie Barne. In Moscow, she was married to poet Sergei Yesenin for a short period. She died of strangulation when her scarf got caught on the wheel of a friend's car. Her ashes were placed next to those of her children in the columbarium at Père Lachaise Cemetery, Paris. This famous dancer wanted children to learn by making mistakes and stated, “The finest inheritance you can give to a child is to allow it to make its own way, completely on its own feet”.